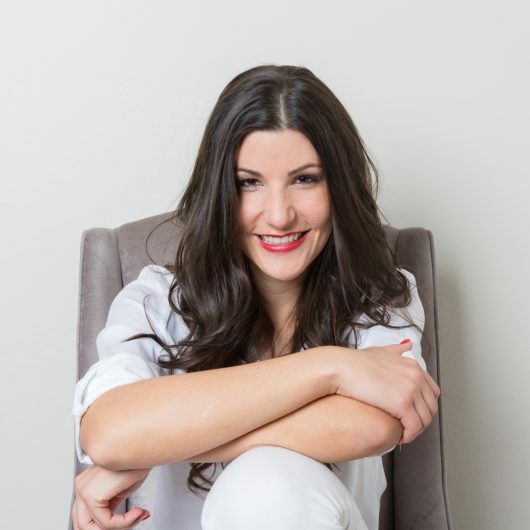 An entrepreneur by the age of 17 and a successful business owner at 28, Claire Allen is the definition of a self-starter. Cape Town based Claire was born to a family of cooks in a small KZN town, where her passion for food was nurtured from a very young age. By the time she turned nine, her goal to follow in the footsteps of her hotelier uncle Douglas Allen and hotel owner great grandmother Polly Allen saw her helping in the kitchen to get a head-start in her dream of starting a career in the hospitality industry. As she entered her teens however, Claire had her first experience in the limelight when she executed her first on-stage event – a high school modelling production. This turning point led to the creation and registration of Claire’s first business at the age of just 17; a small event production company called Signature Productions. Today, Signature Productions has grown into a highly successful venture that represents Claire’s signature passion for what she does. Signature (noun) / a distinctive pattern, product, or characteristic by which someone or something can be identified. Her foodie roots would continue to grow over the years – becoming a hobby, a family custom and a calling. When she was not engrossed in the cooking channel, Claire was spending every spare moment trying new recipes such as her delicious 40 Clove’s of Garlic Chicken, as she experimented with her personal blend of flavours and shared her love for food with family and friends. Soon, she realised that her love for cooking needed to be explored further. With that realisation, she knew that she could find a way to bring together her passion for events and food. Claire entered Master Chef in 2014, and was blown away by the experience. She has since then spent the last 6 months travelling the world, growing her palate while learning new recipes and cooking techniques. She was delighted to have had the opportunity to spend the day in Heston Blumenthal’s restaurant, The Fat Duck, where she eagerly watched his team prepare the tasting menu and took full advantage of the chance to taste his exquisite menu. Her enthusiasm for creative and signature dishes has exploded since then, with new recipes and ideas blossoming in her mind at every moment. Her trip did not end there however. She was fortunate enough to spend a day cooking with Raymond Blanc’s team at Belmond Le Manoir aux Quat’Saisons – an experience that still has her dreaming of their smoked butter puree de pommes, horseradish ice cream and freshly baked pastries. A true passion for dishes that are not only decadent, but also full of flavour and technique, was born on her trip to London. Since the travel bug had bitten in earnest, she then planned a 30 day food trip through Europe for some inspiration and ideas, which ended with 7 days in Dubai. The incredible melting-pot of flavours and trends found in Dubai was an unforgettable experience. From dinner in the dark where her taste buds sang with delight, to observing international chefs prepare their favourite meals and a 20 hour cooked chicken she still cannot forget, Claire’s passion for cooking and sharing great food has evolved. Now that she has returned to home shores, she can’t wait to share it with others. As for what lies ahead, a keen interest to recreate some of her culinary travel experiences, and teach others to cook, appreciate flavours and try new techniques has carved a new path. And, with her ability to think outside of the box and make things happen, this dynamic, energetic and creative entrepreneur plans to show the world that anything is possible with enough determination.